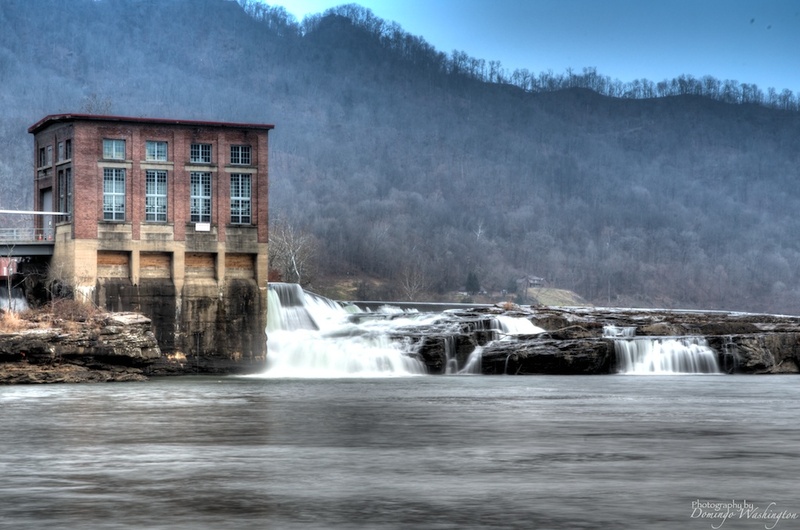 Kanawha Falls is an unincorporated community in Fayette County, West Virginia. 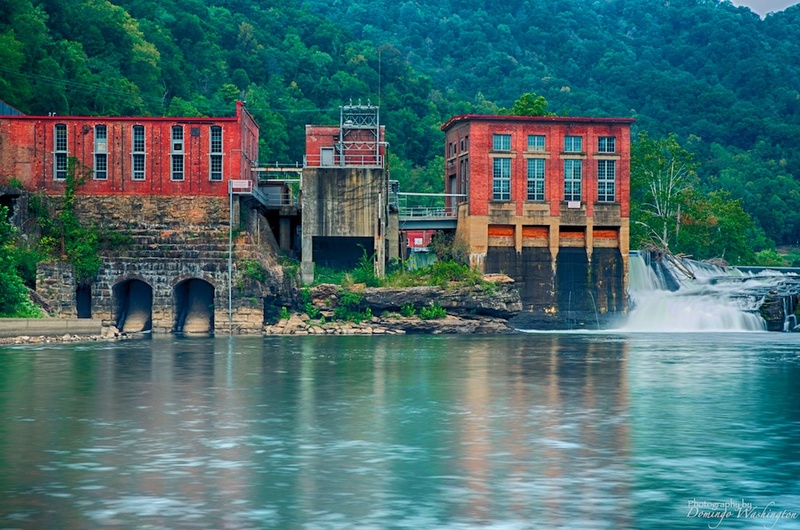 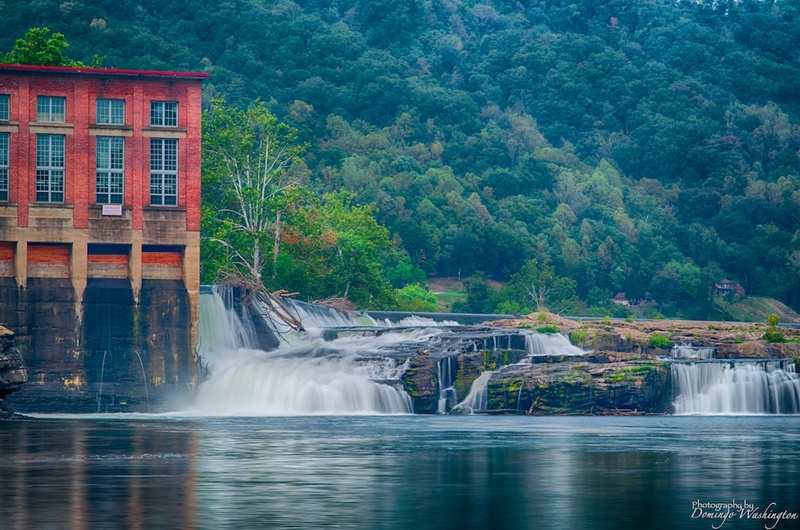 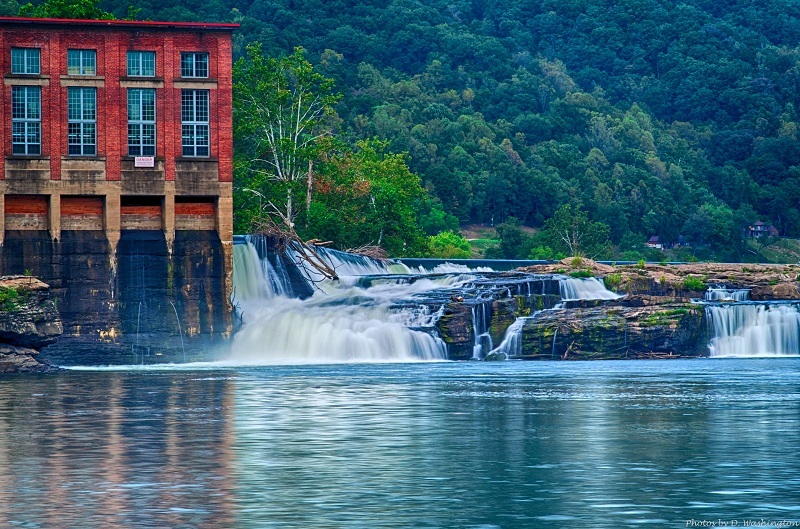 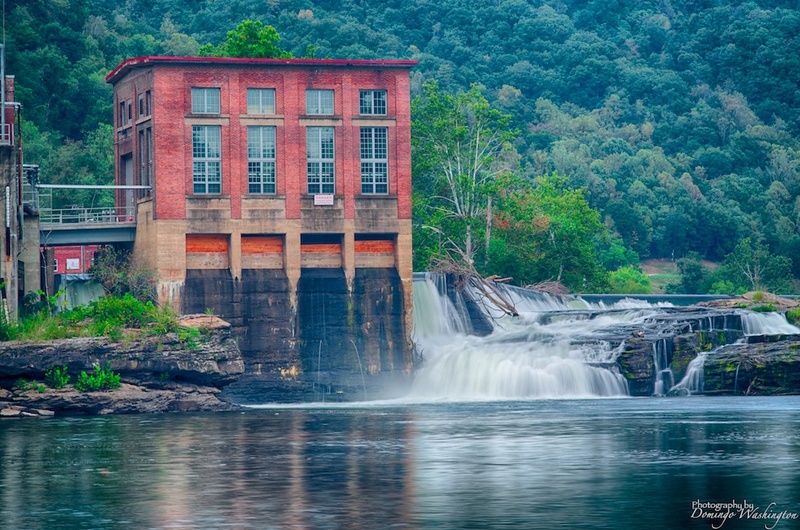 Kanawha Falls is located on the east bank of the Kanawha River 2 miles southwest of Gauley Bridge. 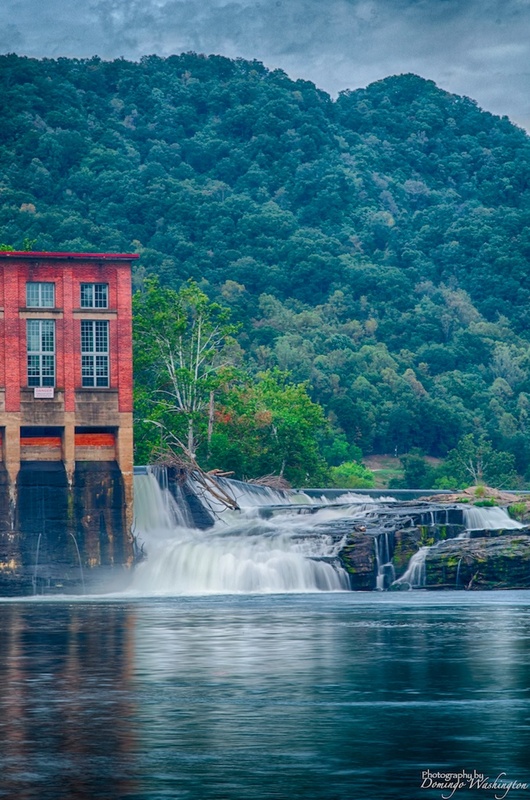 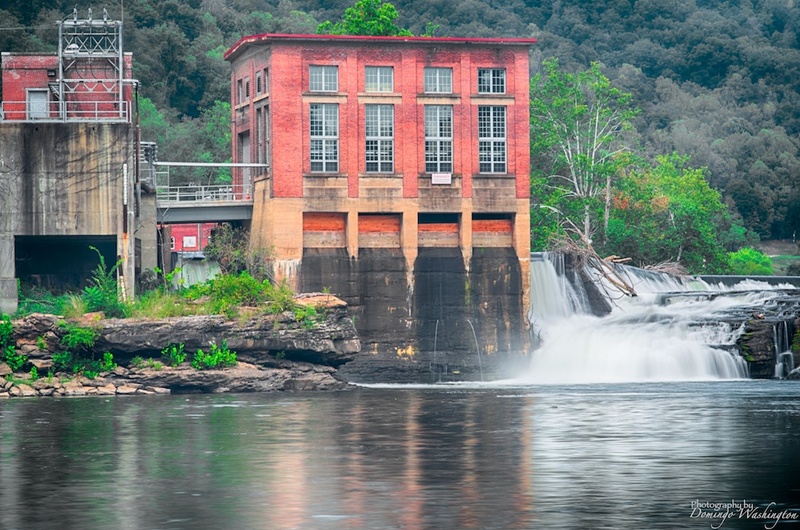 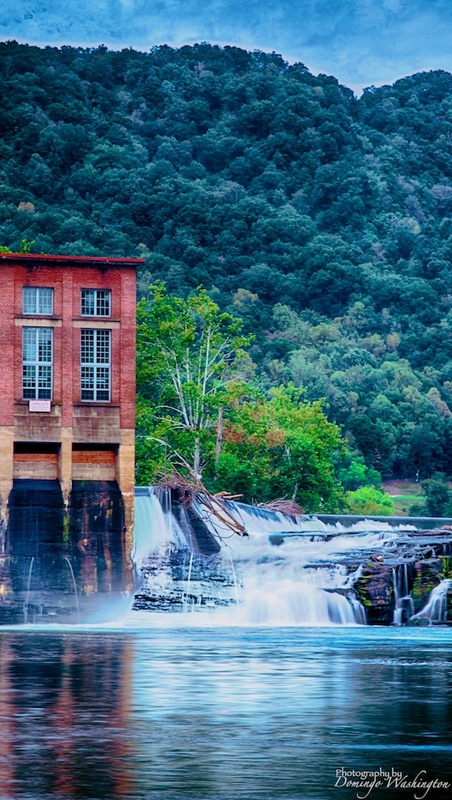 The photos incorporate an old derelict power plant on the side of the river.